Are you aspiring for the next Level in Life? Do you suffer from recurrent health issues, such as Back Pain, Knee Pain, Body Aches, Headaches, Migraine, Sinus Congestion, Acidity or Diabetes? Have you experienced these challenges? Do you feel stuck in your Career or Personal life? Relax. There is a solution. The above symptoms indicate that one or more of your chakras (energy centres) is blocked and needs to be cleansed and balanced. 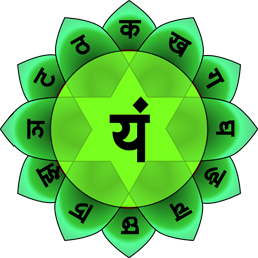 I invite you to get in touch for a personal consultation where I will determine which Chakra of yours needs attention and will suggest Rudraksha and Gemstone combination to help you achieve Health, Empowerment and Success. I even help those with terminal illness like Cancer if they are ready for self-transformation. Rudraksha beads and Gemstones work on empowering you and enhancing your aura in a miraculous period of less as 5 days if worn according to Rudraksha Ratna Science Therapy. Once relevant Chakras are opened, the person gets empowered to receive physical, emotional and worldly success in all spheres of life. Know the status of your chakras and reasons for blockage. Understand why you are facing obstacles and receive guidance and solutions for an empowered life. You will need to fill a form and based on this a detailed reading containing your Aura Chakra analysis report, Astrology chart and interpretation of different facets of your life will be sent to you. 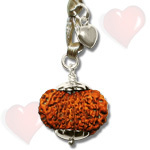 Rudraksha: Suitable combinations of Rudraksha beads for empowerment. 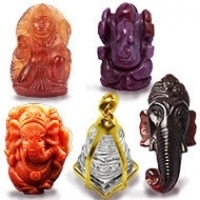 Gemstone: Suitable gemstones as per your astrology and chakra report. Additionally, the report verifies the stone you are already wearing for its suitability and suggests its correct placement (if not worn correctly). 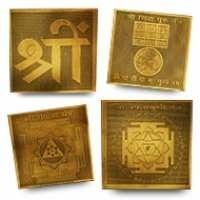 Yantra: Suitable Yantras as per your chart. Mantras and Daily affirmations: Suggested mantras and daily affirmations for positivity, self-confidence and clarity of thoughts. 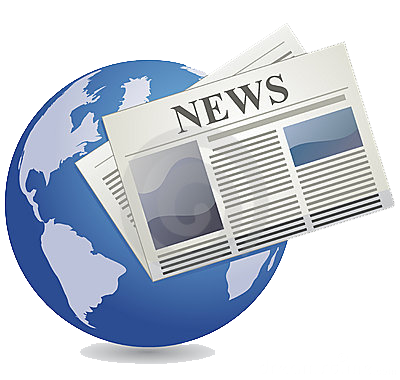 We will email you a form to fill and will mutually fix a time wherein you will make a call for telephonic consultation. Thereafter, you will receive a detailed report containing your Aura Chakra analysis report, Astrology chart and interpretation of different facets of your life. 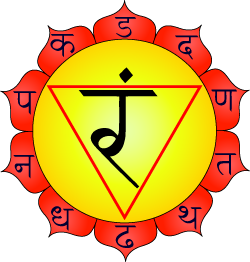 Yantra: Suitable Yantras as per your analysis report and the yantras to be kept at the altar. Skype consultation includes a one and half hour personal consultation that focuses on your belief system, finds out the root cause of your current problems and helps you rediscover yourself with practical solutions. Affirmations for cultivating a new approach to life. 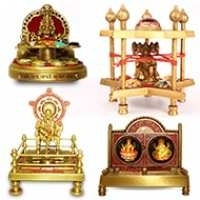 Vedic scriptures mention that the correct mantras chanted by qualified priests and Homa (Havan) ceremonies are a very quick way to attain overall wellbeing, protection, peace, stability and success in life. Detailed analysis of your astrological chart along with Doshas, Antar Dasha and Mahadasha in the charts. Identifying the malefic and benefic planets and suggesting suitable puja remedies. Invocation of Ishta Devtas with Vedic mantras. 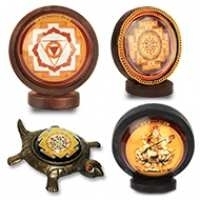 Vastu is the science of balancing universal energies and maximizing their benefits in a Home or Workplace. 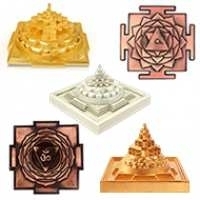 We use Chakra Vastu that is a simple yet powerful system of reaping maximum benefit by managing energies and influences of the Five Elements, Planets, Chakras, Geometries, Directions with powerful tools. Once you book the session, our Vastu expert will contact you for the layout of your dwelling. Problems related to focus, concentration, memory, knowledge, grasping power, intelligence etc. Teaching a child to identify bullying, react and deal it at their level and also seeking help, need to be told to the child. Helping the child identify positive peer pressure and keep negative peer pressure away. Stress can lead to anxiety, withdrawal, aggression, physical illness etc. Low self esteem; judging self; suicidal tendencies, competitive pressure. Dealing with the child's transition from child to teen, their rapid growth, their changing habits, lifestyle demands, consciousness, maturity. Helping them to deal with substance abuse by instilling values in them. Book an instant Phone consultation with one of our experts. Discuss your problems related to health, personal and professional blocks and get your Chakras analysed. We will then email you your Aura report along with RRST remedies for your healing, self-empowerment and success. Once you have done the payment, our expert will call you on your number at the time you specify. 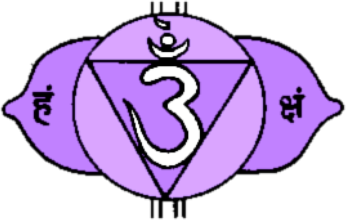 The chakras are centres in the human energy field which distribute the energy which supports the functioning of the body, mind and emotions. 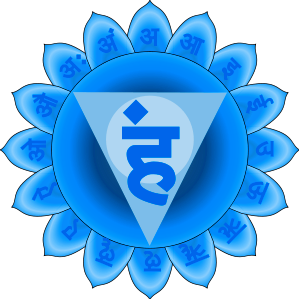 Each chakra is associated with a specific endocrine gland and governs specific organs and specific aspects of your external world like relationships, career, interactions, attraction, power, trust, acceptance, wisdom etc. 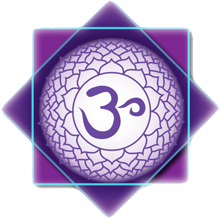 The chakra system constantly changes in response to the stresses of life and living and Chakras become blocked when you develop fears and limiting beliefs and are unable to face the challenging situations presented to you by life. Chakras open when you realise these fears and live your full expression. 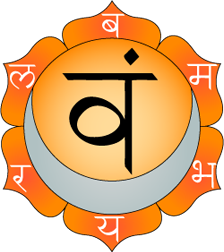 How RRST helps in Chakra balancing? Rudraksha and Gems work on balancing your Chakras and empower you to face the challenges of life thrown by the planets in your natal chart. Balancing your Chakras improves your aura, enhances your health and well-being at all levels: physical, mental and emotional. And that actually translates into Personal and Professional success. You are able to attract good relationships because you are healthier, mentally and physically. You are better at your job, more efficient as an administrator, take sound decisions and attract opportunities because of your improved wellbeing. 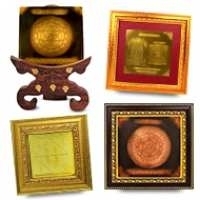 Rudraksha Ratna Science Therapy (RRST) is the science of using specific Rudraksha and Ratna combinations on a person so that he is transformed for success. This Science taps the power of Rudraksha and Gemstones so that 100% of their properties are utilised. Neeta Singhal has designed this Unique Methodology based on her study of the Puranas, Upanishads and her Research and Experience of one and half decades in this field. 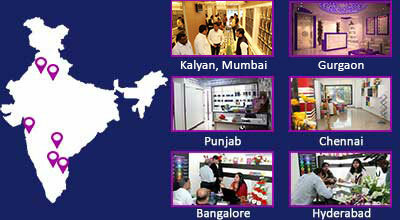 Till date she has over 22,000 satisfied clients across the globe. Her mission is to share the benefits of these powerful cosmic tools, Rudraksha and Ratna, through this Therapy for your Personal and Professional Transformation and Success. Rudraksha and Ratna are alive with powers that can change your life. They have the power to change emotions, circumstances and path of the planets in your favour. 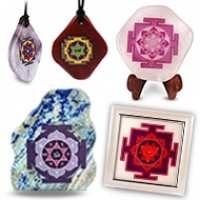 They work on specific chakras, which are the very basis for transforming your life of suffering, obstacles and confusion into love, success and happiness. 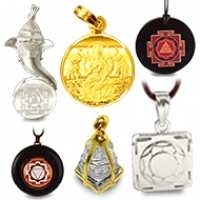 For this, it is important to choose the right Rudraksha and Gem depending on the horoscope, the blocked chakras and the desires of an individual. But most important of all is the wearing methodology. 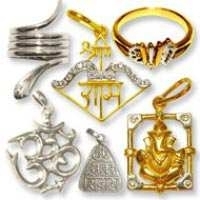 A typical RRST session involves the therapist having a one-to-one chat with the client in which the problems are discussed, the root cause identified and the Rudraksha and Gemstone combination suggested. Once a client wears them, he starts experiencing positive changes within a week’s time. An overwhelming 22,000 testimonials from people from all walks of life have proved that this therapy gives success in the spheres of business, career, education and inter-personal interactions and relationships. This Therapy is extremely beneficial in regulating blood pressure, treating skin problems, allergies, backaches, headaches, digestion issues, knee/ankle pains, migraines, psychiatric disorders and provides relief from stress, depression, phobia and insomnia. Brings Stability in career / Studies /personal life. 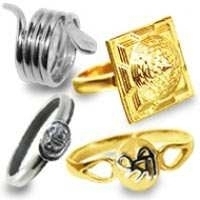 Enhances power of manifesting wealth..
For knowledge, confidence and communication. 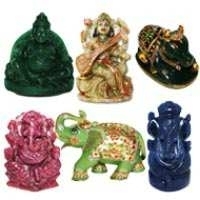 For good health, peace, stability in career / personal life, protection and removal of malefic effects of planets. For Name, Fame, Power and Glory. Gives Good health, Confidence and freedom from stress. Complete absence of abdominal and lower back pain, Suffered previously almost every day for nine years. I have deeper spiritual experiences. As a physician, I would also recommend rudraksha as an alternate therapy for a particuylar disease. 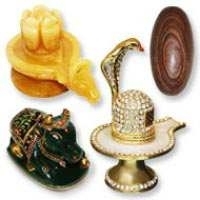 I conslude that the ideal authority to recommend rudraksha is Rudra Centre. Don’t feel any negativity now. My financial situation improved drastically. I can fly again, My spinal chord injury got healed miraculously. I should mention that it was by Lord Shiva’s blessings, I came across your site and got the opportunity to wear the authentic, powerful rudrakshas, whose effects are almost instant. I had been going through a myriad of health issues for the last several years and often times been depressed so much with zero interest & vigour in life. I don’t have words to express my gratitude to the Lord, yourself, your colleagues and your wonderful business, which in my opinion is not just business but it is a service to community. I cannot thank you enough for all you have done for us! I have also been wearing my Rudraksha bead since it has arrived, and it has cured my skin complaint! It just suddenly gone!!!! Also my well-being has greatly improved…. I have felt the effects!!!! I would like to inform you about the amazing results that I just received aura by your recommendations. It has been two months now. That I have a aura reading with you and you had recommended me to wear my indra mala the ek mukhi by my throat and along with 2.57 ceylone blue sapphire that you also recommend that’s also to wear with my diamond ring. I just got a financial gain as a paid in home caregiver for my mom. I got bump up over half of what I was paid. I also want to thank Lord Shiva and his powerful powerful Rudraksha. I love Hinduism religion. I am not hindu but I really love to worship Lord Shiva. Thank You Thank you again. Rudraksha benefic effect on my 5 yearold daughter is instantaneous, she focuses on task at a time, spend more time with study & her retention is amazing. She is able to sleep on time & wakes up cheerfully ….. although she asks me are these dried seeds or dried grapes. Thank God, she has decided to only wear them & not taste them. At night I put them under her pillow & tell her that this is her friend, you call them Bal Ganesha, Bal Hanuman , Bal Krishna anything you like. If you have seen any photos of me, or seen me on television or in movies, you most likely saw me wearing a string of beads. Those beads are part of my secret to success. They not only help me look cool, but they are gems infused with power, and help assist me in attracting what I want. Even if you think this a placebo and it is all in my mind, is not it you mind where *everything* actually takes place? It was put together in a precise, scientific ways, by Neeta Singhal. This is not religious but is very spiritual, and is very scientific. Rudraksha beads open up the chakras in your body in an unbelievably short time—in less than 3 days. This starts the process of physical and emotional healing. 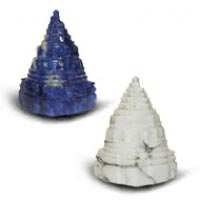 These miracle items from Neeta enhance your aura (energy field) and help you attract wealth, good relationships, and success. You will find it eye-opening and useful. Rudraksha beads have helped me recover from severe migraines. Your recommendations have helped me discover Joy and Purpose in life. Whenever I feel down, stressed out. or tired for no reason, I just put on the Rudraksha. This stuff work!! I am grateful…. I have tried to balance my chakra’s in the past on my own, but I was not very successful..!.. I am so pleased! I can honestly say that I have not felt so good for years…. I have been wearing my beads, something happened to me that hasn’t happened to me in years. I started my menses and I had no pain, indigestion. Heaches and moodiness. I actually had energy and clear thought and was pain-free. Thank you for recommendation, Actually had energy and clear thought and was pain-free. THANK YOU for the recommendation. My mind is very clear, I am more aware, I have a lot of energy and I feel very balanced , I understand more , I learn quickly, I feel more attractive, I make others feel good doing so, good things come to me, I am full of ideas and inspiration, I am able to take time and be patient , anger seems a fairy tale now…..must go on? Thanks for your Rudraksha recommendations. Rudrakshas have started working now. They are showing positive effects. What surprises me is that I took Java beads because of budget and even they healed my legs and back problem. I am convinced of their power now. I have all the rudrakshas from 1 mukhi Java to 18 mukhi (nepal and java) from Rudra Centre and they work miraculously when it comes to chakra balancing and wealth opportunities. 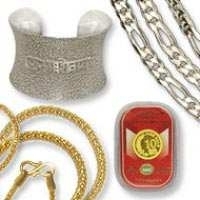 My wife who is an MD Cardiologist with Fortis and Holyspirit hospital in Mumbai has also benefitted from the One mukhi java and the career success mala. From my personal experience, though I wear a diamond ring, a pearl ring a Yellow Sapphire ring, I feel only wearing rudraksha beads give me much more peace and comfort and enhances my aura. 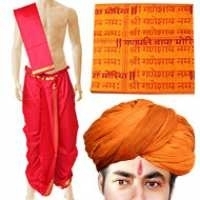 Fyi – you had recommended for me to wear Kalapvriksha combination and Supreme Kavacham (both I am wearing since November 2011). It took about 3 months for these beads to tune into my chakras, and they are making a profound difference in my though process and daily life. Many people just won’t believe these if I were to tell them. Since I started wearing my both bracelets, am feeling very positive and happy. My body pain has lessened too. Also my son Shrikrishna’s attitude toward life changing and confident about himself. His is more clear about his own decisions without consulting anybody. I know this is happening by wearing those powerful rudraksha. Rudraksha is a Magical Bead, when energised through proper rituals, and when worn in right places. Belief is the pre-requisite for the changes to happen quickly. When the change start to happen, acceptance is the key, My personal experience after wearing the rudkarsha is something extra-ordinary, I feel that every HUMAN BEING should and must wear rudraksha. I thank NEETA ji and her team for taking RUDRAKSHA SCIENCE to a new level. I prefer rudrakshas from healing matrix, because of their true nature to help and also their involvement toward rudraksha. I started wearing the Rudraksha bracelet you recommended along with the wisdom pendant. I have only worn them for a week and I notice such great changes. I feel more confident, and my negative thoughts have reduced. Since long I couldn’t come to the healing matrix, the place to take happiness from. I have taken few Rudraksha beads from you and the result is so amazing…….Perhaps no body have seen such changes in his/her life. Things are happening as per my wish. It is beautiful. These beads have magic power. I am getting what ever I wish and willing to have. 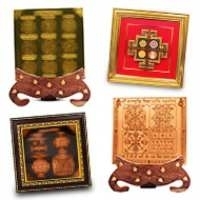 Based on your suggestions, on March 28, 2012 I procured 6,8,10,17 mukhi and Gauri Shankar rudraksha from healing matrix office in Bangalore. After wearing these rudraksha beads for 20 days, the results were amazing. 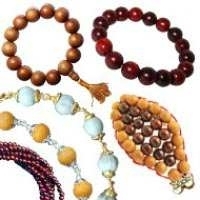 These holy beads had a great positive influence on my physical and mental conditions. Being impressed, I voluntarily opted for 19 and 13 mukhi rukraksha beads also. Readers of this testimonial can reach me (dineshvnr@gmail.com) for any clarifications. It is amazing how powerful they work! Already a few days after wearing the bracelet and the mala, I could stop taking painkillers for the artroisis and sclerosis in my knees! Pain was not explicit anymore…and I could walk much easier. Now, a few weeks later, I don’t have the pain at all!!! This is remarkable! I know I am not supposed to sleep with malas, but I am so attached to them that I cannot bear to take them off! I do not use chemicals when I bath, so they are not harmed while being on me. I slept like a baby the rest of the night! It is true that small Java beads are powerful. It is true that you bless them before you send them out. I am a witness! I am glad to say that, after over a quarter century of effort, I am finally free of meat , alcohol and all other impurities. I thank that in part to the power of the Rudraksha. 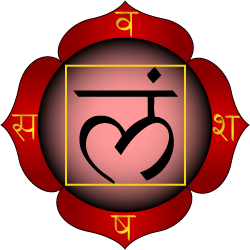 I am also initiated in the Sanatana Dharma. Thanks to you in part, I can say I am full yogi! I would not been able to do this without the Grace of Deity and your services. Keep up the good work! Never compromise your quality! People in the kali Yuga need your services! It is hard to follow the dharma in the land of the Assurs! We need all the help we can get!!! I would like to share my 9+13 mukhi bracelet ( all Nepalese) experience with you. I started wearing this bracelet few months back as per your suggestions; it is very hard to believe but in few weeks the power I feel is amazing. I found a lot of changes in my life especially at work. People started recognizing my work and efforts. I got a salary increase as well. It is hard to believe but I literally felt whatever is happening; I was not playing any role in it; there was a power that was making. After that divine and unusual experience; I saved every single penny and just bought sixteen & seventeen mukhi Nepalese Rudraksha. I personally believe; every single human being should have Rudraksha , I don’t know what good karma I did in the past so that these divine beads came to my life , also I associated with Rudra centre in order to get the beads where I got genuine beads from. Intuition, Acceptance, intelligence and Success in decisions. Wisdom, Discretion, Intellect and Communication. Love and Compassion, Fulfilment of desires. Self-esteem, Creativity and Freedom from fear. Stability and Support. Accumulation of wealth and assets. She is considered by many as the epitome in the world of Counseling and Rudraksha Ratna Science Therapy as she has spent more than a decade researching about Rudraksha and Gemstones and how these natural beads and Gems can have a positive influence on people’s lives. 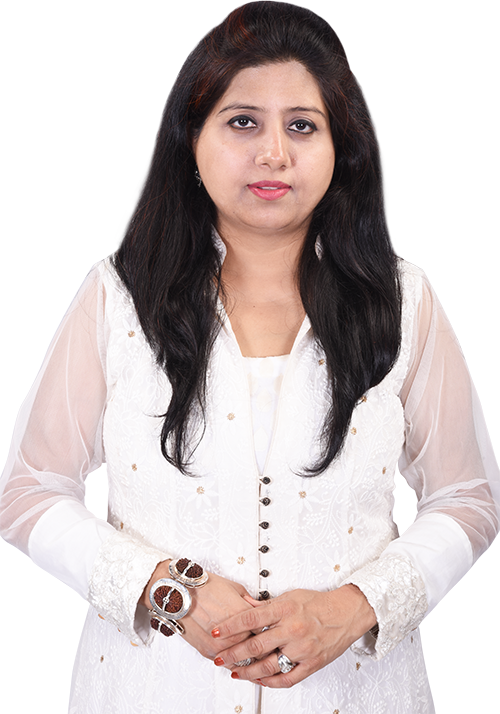 She has been conducting Aura/Counseling programs that have benefitted thousands of people from all over the world & also possesses expertise in selecting authentic and high quality Rudraksha and natural Sattvic Gems from remote areas of the world. After therapy, people have rediscovered their inner strength and started living a more happy and meaningful life. 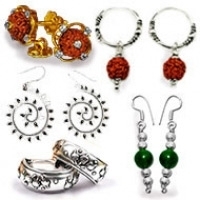 She also says that to get full power of Rudraksha and Gemstones, it is necessary to select them with due diligence and wear them in the right manner. Most people disregard this aspect of the correct usage of these powerful items and hence do not realize their full power. 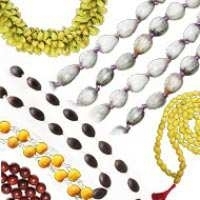 In her 10 year research on Rudraksha beads and Nava Ratna, she has identified how to tap the power of these miraculous holy items to achieve good health, wealth, success, bliss and completeness in all areas of life. With a Masters in Computers Science degree (MCA from Delhi University), she obviously is aligned to ‘logical’ reasoning and is revered by her admirers within India and world over. A mother of 4 bright grown up kids, she is always bursting with enthusiasm and is a Sister, Mother and Friend for her clients and associates. At present, she is writing a book on 7 Dimensions which would be released soon. Neeta Singhal was honoured with the Jyotisha Vaghdevi title by International Astrological Association. She was Awarded for “Best Research in Rudraksha Ratna Science Therapy” by Big Research Business and Service Excellence Awards in September 2012. Rudraksha Ratna Science Therapy (RRST) is an alternate healing therapy which has been devised after years of research on curative and healing properties of Rudraksha and Gemstones. Kindly note that the efficacy of this therapy varies from person to person and a person can avail this therapy on sole discretion. This therapy is not intended to be a substitute for professional medical advice, diagnosis or treatment. We encourage you to always seek the advice of your physician or any qualified health professional. The individual should understand that the information provided does not constitute legal, medical, or professional advice of any kind.